Luxury homes from 2400 to 4000 sq ft. Many new lots are in the process of being developed or are ready for developing. 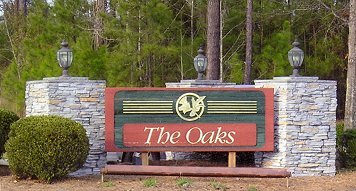 Beautiful area for all of "The Oaks" family to enjoy. A great place just to sit and meditate. 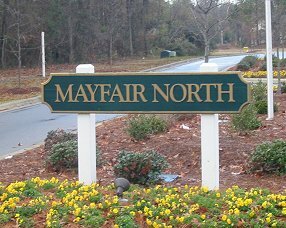 Great neighborhood homes ranging from 1600 to 2200 sq ft. Magnificent landscaping. 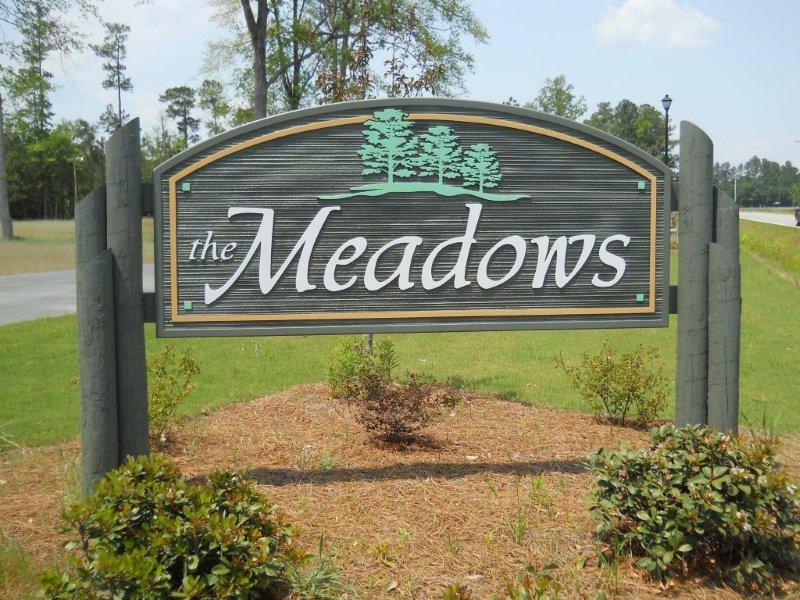 Town homes: 2 and 3 bedrooms 1300 to 1800 sq. 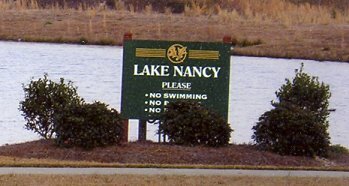 Great family oriented neighborhood. Homes range in size from 1600 to 2500 sq. ft. Beautifully landscaped area. 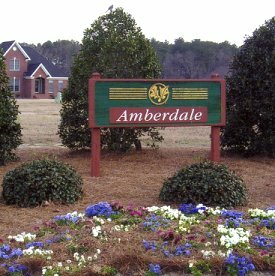 Country living in the city – beautiful home sites, just under 1 acre in size are ready to be built on. 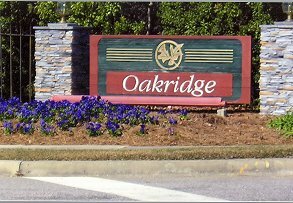 This area is part of The Oaks Community and range in size from 1,500 sq. ft. heated area. 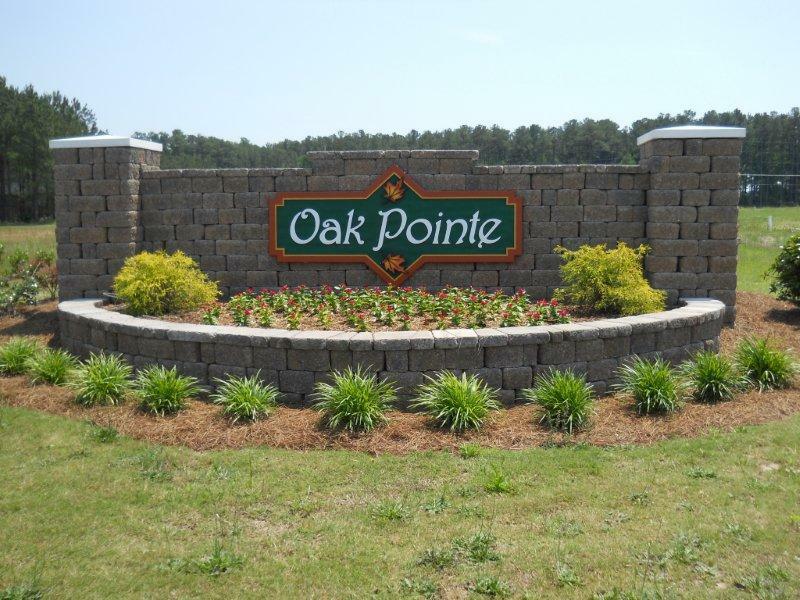 Introducing a private gated villa community, our newest concept of easy southern living. 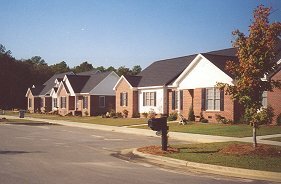 Duplexes or single units have just enough space for the young professional family or the leisurely retired. 3-4 bedrooms, 1 or 2 story homes with lots of updates.